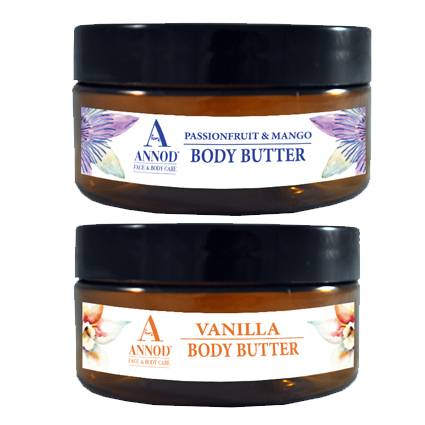 These rich and luxuriant Body Butters nourish the skin with smoothing and moisturising properties. 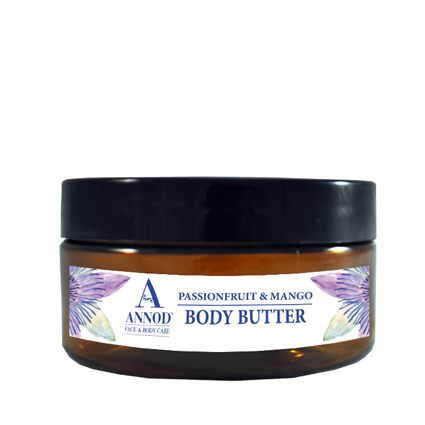 The natural plant oils and waxes soften soothe and moisturise the whole body as the butter glides over and protects your skin naturally. These soft body butters provide great protection to your skin and replenish and repair your skin after being exposed to the damaging sun’s rays. 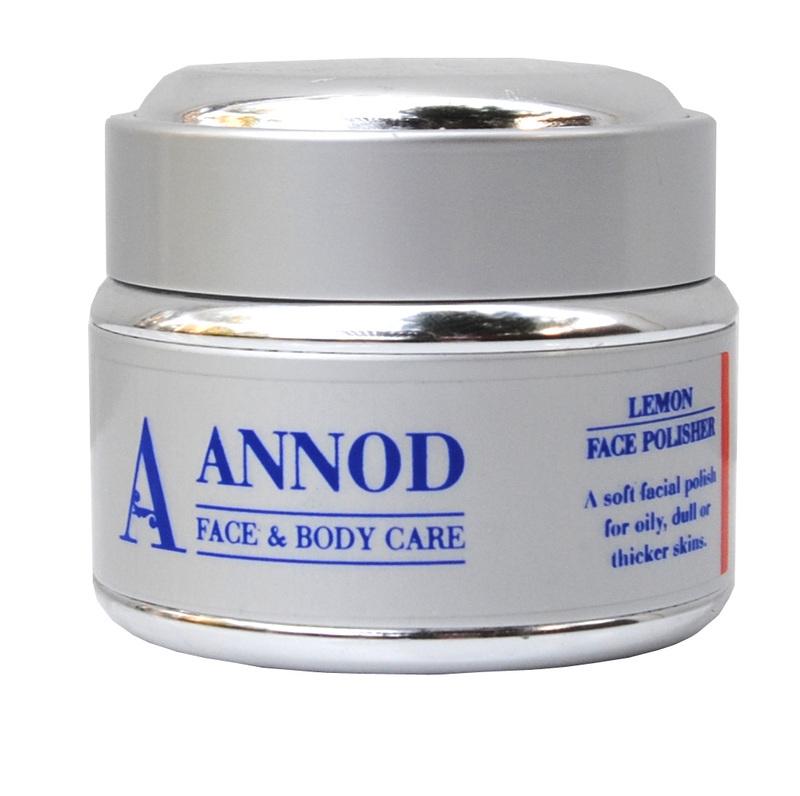 It will leave a beautiful sheen and the softest hint of fragrance to your skin.Massage all over the body every day for beautifully soft, glowing skin. Skincare Secret.Heat the body butter into your palms before applying over your body.This products provides the perfect glide when used in a body massage.